How Much does MySingleFriend Cost? 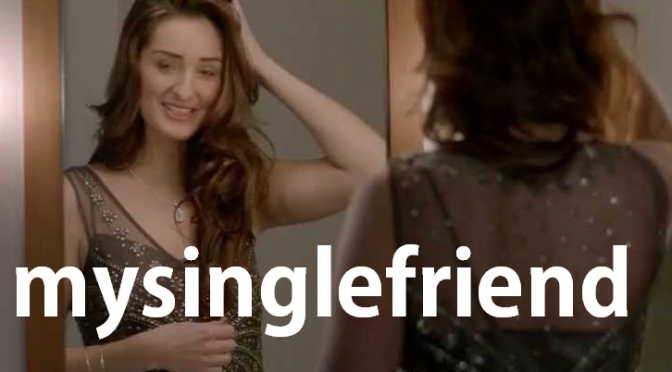 MySingleFriend is the love child of ‘celeb’ Sarah Beeney. Billed as a social dating site you need to be added by a friend in order to join the site. The idea here is that your friend writes your profile because no one knows you better than your bestie – plus they get the chance to pay for your dating membership TIP – moan about being single long enough and they might just sign you up for a month or 3! It generally feels like a friendly site and caries the message from Sarah herself as being a ‘no nonsense’ approach to online dating. If you have a good friend you trust, I’d recommend at least getting a free account to test the waters because you can browse profiles before signing up, so you don’t have to pay anything at all, its free to join MySingleFriend, so it won’t cost you a thing! 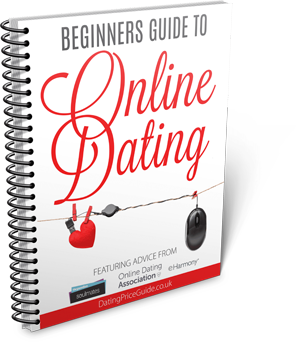 The most important aspect of any dating site is listed below, the price! I’ve listed the cost of joining MySingleFriend along with the benefits of each package so you can decide how much to pay. *Note you will have to pay your membership in 1 payment, you don’t have the option to split the cost. You will also be automatically renewed, so make sure to cancel your membership when you sign up to make sure you don’t get bill unknowingly. Here I have compared both a free and paid membership package so you can see what you will get for signing up. Overall the price to join is fairly reasonable when compared to other sites. What You Get From MySingleFriend For Free? As stated above, you get a fair amount of MySingleFriend features for simply signing up. You get the full use of the site, minus being able to read and reply to any messages that might get sent to you. MySingleFriend do not differentiate profiles between paid and free, so you will appear as every other member, which is a nice feature if you want to just test the water. In order to be 100% visible, you will need a fully completed profile, which means adding a picture, I guess this weeds out the time wasters, which is a good thing in my eyes! You are also free to look through all the singles on the site, which includes looking at pictures, which everyone enjoys! 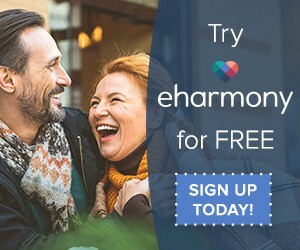 As we stated above, you will need to get a friend to sign you up to MySingleFriend, exactly how many of the profiles are fake, no one knows, but when I tried to sign myself up (shameful) it didn’t let me and I got rejected because I tripped a fake filter, so I would say their review process is pretty good! The sign up process, for your friend is fairly straight forward, see below for a screenshot of the site layout, its fairly simple and shouldn’t be too hard to figure out. It isn’t as extensive as the eHarmony profile, which I guess could be seen as either a good or bad thing, depending on how much time you have spare and how in depth you want your matches! The payment page will be displayed to both you, and your friend, so if they are feeling REALLY sorry for you, they might pay for your MySingleFriend membership, if not, here is the screen you will be greeted by, the prices can be seen at the top of this page! 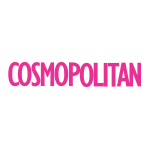 Any MySingleFriend promotional codes will be listed below, along with any valid offers and deals that are live. Discounts and promotions are usually only applicable to 3 or 6 month plans, Id recommend taking out at least a 3 month plan, looking at the cost, it makes sense too. Payment, as always is quick and easy although Paypal isn’t an option currently. 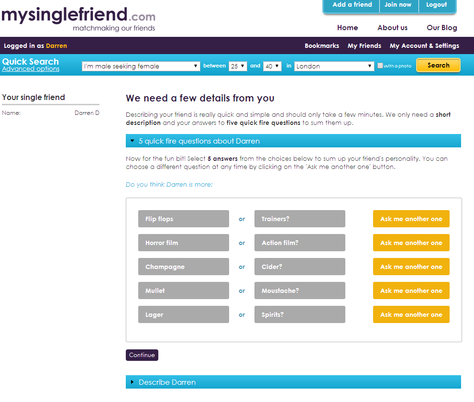 *EXCLUSIVE OFFER* Join MySingleFriend through DatingPriceGuide.co.uk & receive £10 Cashback. 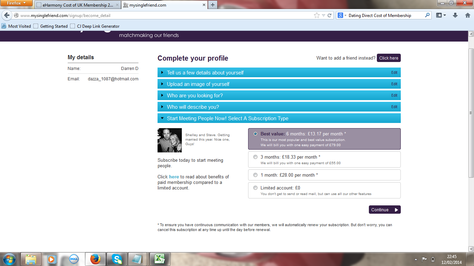 If you know or have asked your friend to add you to MySingleFriend, then make sure they do it a week or 2 in advance. Tell them not to fill out the profile and then should receive a 20% offer from MySingleFriend, as you know, they will be keen to get you singed up and this is where dating sites will usually send you offers. I’ve seen MySingleFriend on Groupon once, so its worth having a quick butchers over there to make sure you aren’t missing out on a great deal. I have a habit of checking, so any deals available will often be featured above.